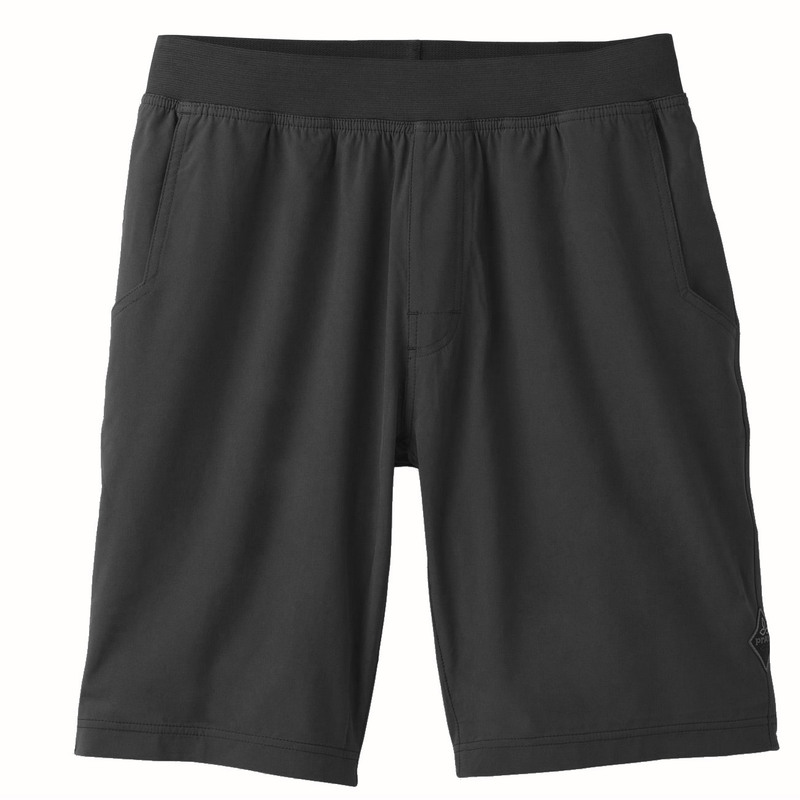 A customer favorite, the Mojo short from Prana features a poly microfiber that is super comfortable, durable, and dries quickly. 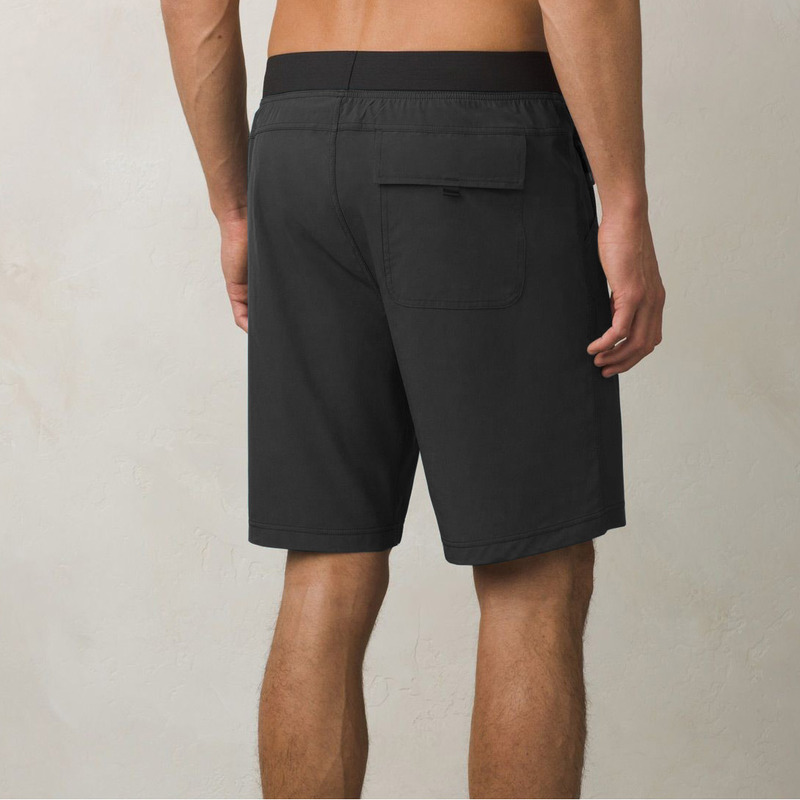 Two mesh lined on-seam pockets, a rear cargo pocket, a diamond inseam gusset, and elastic waist make it a natural for active endeavors. It also happens to make a great swim trunk. 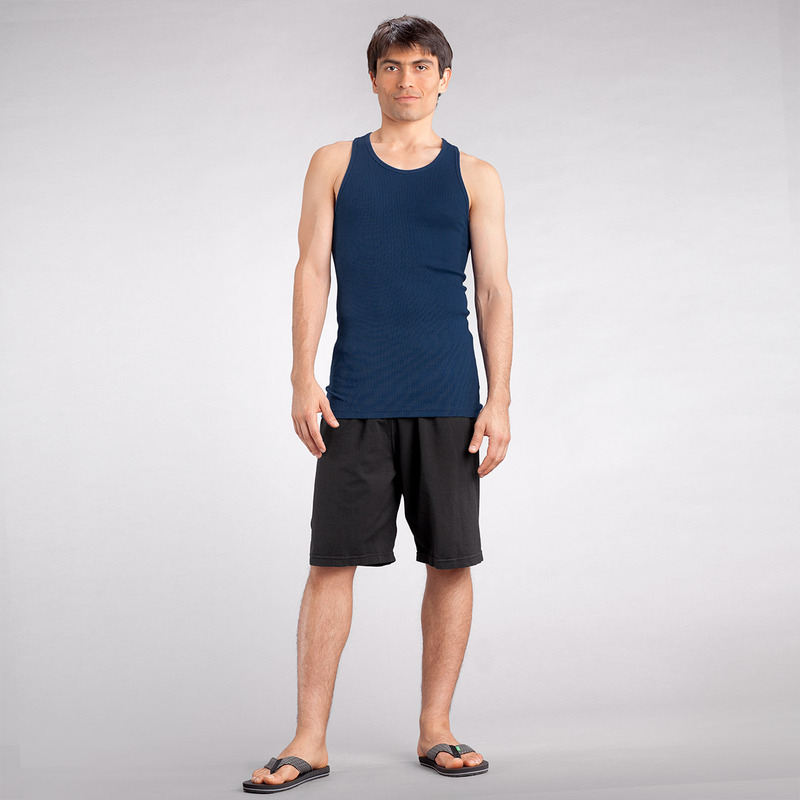 Good price on Prana Mojo Short. Product shipped within a day and arrived earlier than expected. Thank You.